Leather Seats, Bluetooth, Heated Seats, Heated Steering Wheel, Premium Sound Package! With flexible versatility, advanced technology, and a stylish aesthetic, this Dodge Journey is one of the most attractive crossovers on the market. 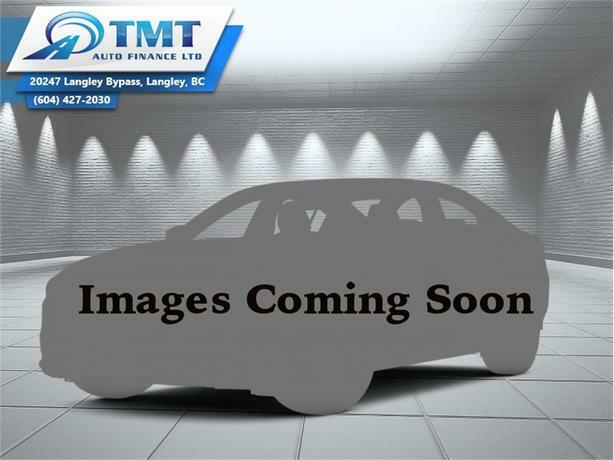 This 2015 Dodge Journey is for sale today in Langley. There's no better crossover to take you on an adventure than this Dodge Journey. It's the ultimate combination of form and function, a rare blend of versatility, performance, and comfort. With loads of technology, there's entertainment for everyone. It's time to go - your Journey awaits. This SUV has 96442 kms. It's blue in colour and is completely accident free based on the CARFAX Report. It has a 6 speed auto transmission and is powered by a 283HP 3.6L V6 Cylinder Engine. This vehicle has been upgraded with the following features: Leather Seats, Bluetooth, Heated Seats, Heated Steering Wheel, Premium Sound Package, Remote Start. It may have some remaining factory warranty, please check with dealer for details. Our Journey's trim level is R/T. This sporty Journey R/T is as fun as it is practical. It comes with all-wheel drive, leather seats which are heated in front, a heated steering wheel, an 8.4-inch touchscreen radio with Bluetooth, SiriusXM, and six-speaker premium audio, rear park assist, remote start, a universal garage door opener, dual-zone automatic climate control, performance suspension, aluminum wheels, and much more. To view the original window sticker for this vehicle view this http://www.chrysler.com/hostd/windowsticker/getWindowStickerPdf.do?vin=3C4PDDFG1FT651521. Buy this vehicle now for the lowest bi-weekly payment of $129.65 with $0 down for 84 months @ 4.99% APR O.A.C. ( Plus applicable taxes - Plus applicable fees ). See dealer for details.